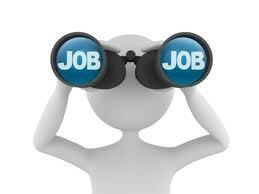 Find software engineer career job description sample (ex. 26085), position duties, work roles and responsibilities example. For related employment contract sample click here. 1) Responsible for analyzing complex system requirements. 2) Design software tools and sub modules to support software reuse domain analyses. 3) Translate detailed design architecture into computer software application. 4) Responsible to test, debug, and refine the computer software using related tools methodologies to produce the required product. 5) Prepare required documentation, including both application level user level documentation. 6) Enhance software application to reduce operating time to improve efficiency. 7) Provide technical guidance in software engineering techniques and automated support tools. 8) Provide technical direction to developers to make sure program deadlines are met. [ Other work duties may be described based on the business/industry needs from - software engineer - position].